100% Natural Heating and Cooling Packs. Great for Sports Therapy, Migraine Reliever, Children and Pets! 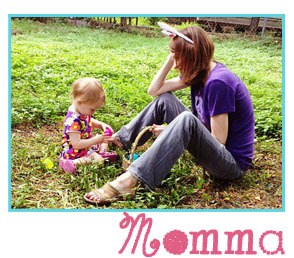 Postpartum doesn’t have to be a pain! 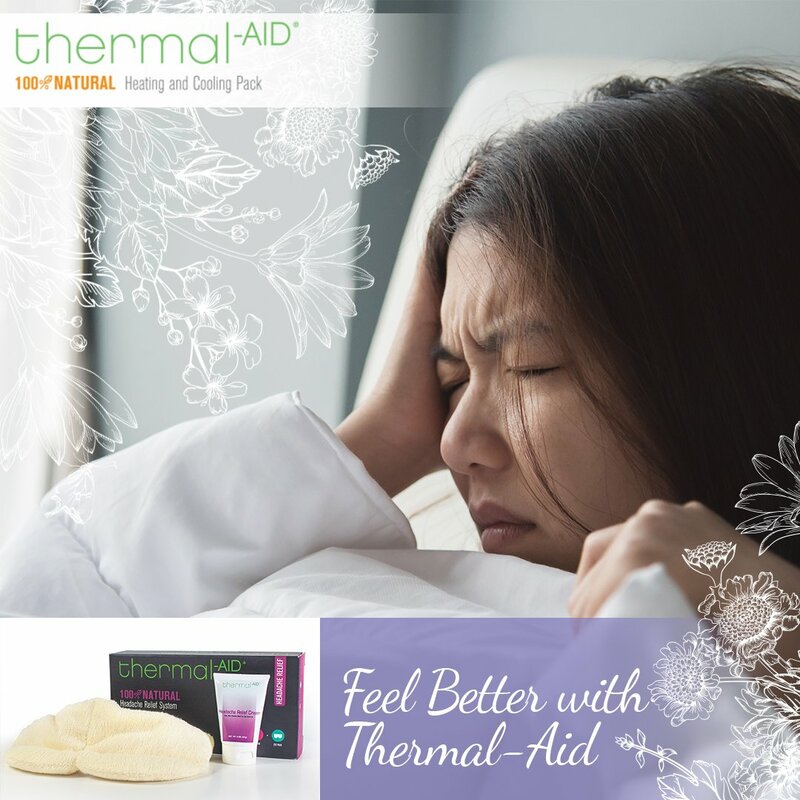 Which is why I wanted to take the time to introduce Thermal-Aid, a 100% natural relief system. Thermal-Aid makes heating and cooling packs that are engineered to relive those after birth pains. It is common for new moms to feel their uterus contract off and on for several days after giving birth. Many doctors recommend using heating /cooling pads on the abdomen to help ease the pain. The Thermal-Aid packs are 100% natural cotton on the outside and the inside is made of specifically engineered corn, eliminating any potential odor or mold that many other natural therapeutic packs get. Thermal-Aid packs can be heated in the microwave and cooled in the freezer and are also washable, allowing repeated use. 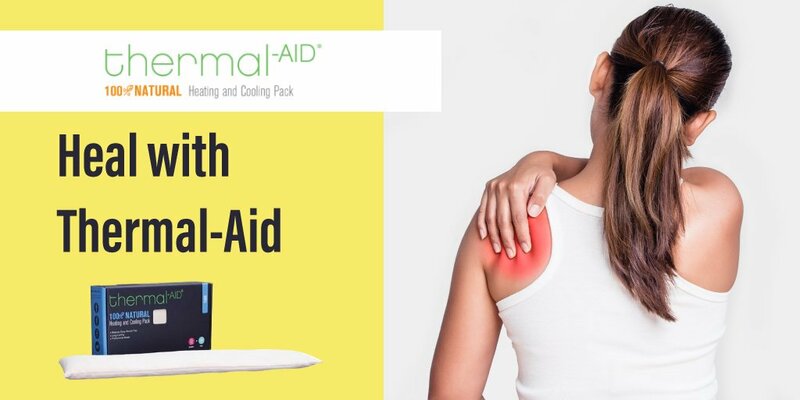 Thermal-Aid packs are a wonderful natural heating and cooling modalities for pain management for the entire family. Therna-Aid also offers comforting animals that are made for kids. With a cuddly animal acting as a heating/cooling pack, a child will feel comforted. 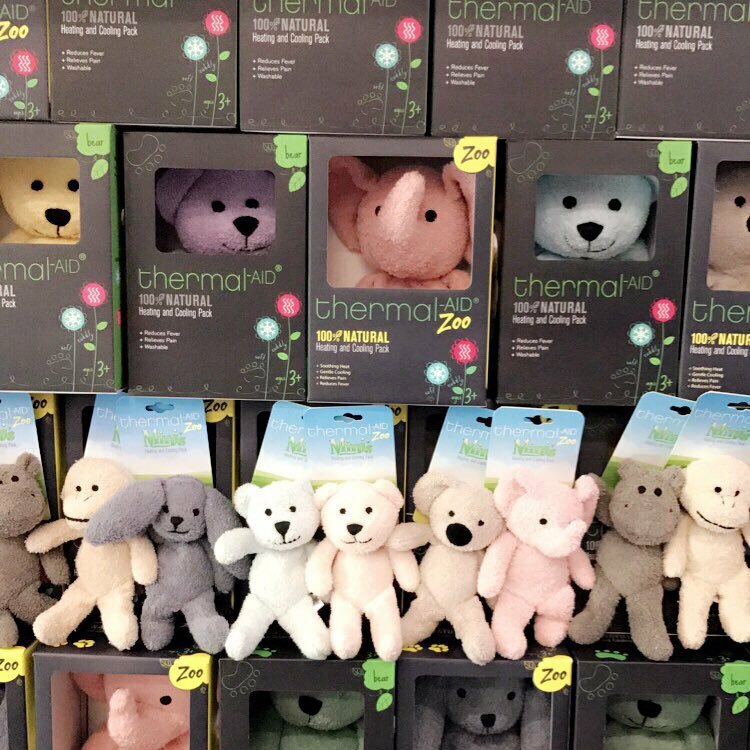 The Thermal-Aid animals are: comforting, effective, and reusable giving both children and their parents an easier way to handle any injury or illness that comes their way. You can connect with Thermal-Aid on Facebook, Instagram and Twitter.